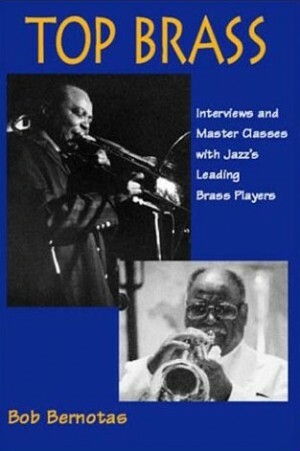 Bob Bernotas' articles about the art and craft of jazz reed playing are collected, in revised and expanded form, for the first time in this single volume. 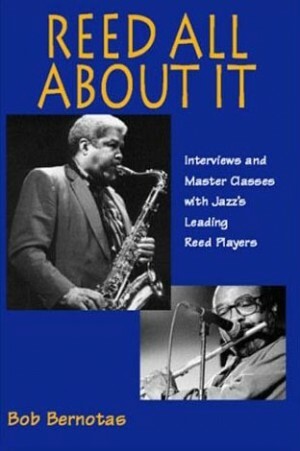 Musicians and serious jazz fans alike will enjoy and be enlightened by these interviews and master classes with James Moody, Frank Foster, Benny Golson, Johnny Griffin, George Coleman, Pharoah Sanders, Joe Lovano, Paquito D'Rivera, Don Byron, Bobby Watson, Jerome Richardson, Jane Bunnett, David "Fathead" Newman, Hamiet Bluiett, Joe Temperley, Sue Terry, Virginia Mayhew, Don Braden, plus 20 more jazz reed artists. "Reed All About It ... is an amazing journey into the inner lives of the musicians that create the music we love. ... Bernotas, who is also a musician, has an incredible knack as an interviewer of being able to converse with musicians on their level. ... 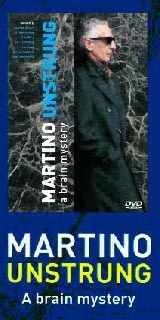 I highly recommend this book to all saxophonists, music students, jazz lovers, and music educators as well."